Coffee is one of the famous drinks in the world. More than the extra energy it gives, the richness and aroma provides a delightful experience. But when shared with someone, it goes a long long way, creating memories of a lifetime. I have a lot of sweet memories over coffee. My late dad loves coffee very much. He consumes about four cups a day and it was me who usually prepares it. My mom's side of the family are huge coffee drinkers and I mean huge because they want theirs serve in mugs. In the afternoon, they would gather in my lola's house catching up over coffee. Coffee played a big role in every family gatherings, even on serious talks and discussions. Sometimes we are too focused on other things that we forget about the simple things. I'm grateful for spending many mornings and afternoons just having coffee with my loved ones. Even if some of them are not here anymore, at least I have fond memories I will forever keep in my heart. Is there someone you haven't seen or talked to for a long time? Why not visit them soon. It may feel uneasy and awkward but being humble and kind is the right thing to do. Life is so short so make the best out of it. Forgive and love more. You can bring them their favorite food or something you used to enjoy together, like a cake or pastries. Why not bring them freshly ground coffee and hot pandesal, perhaps. Volunteer to prepare a special cup of coffee for them, I'm sure they also miss you too. 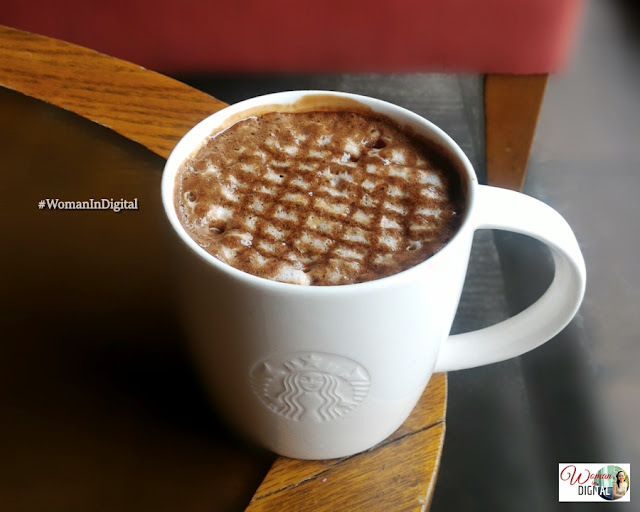 Starbucks Philippines is launching two new beverages featuring Espresso coffee. Starting tomorrow, February 21, Starbucks will be offering the Tahitian Vanilla Macchiato and Valencia Orange Cocoa Cappuccino. Both beverages will be available until April 17 only. Velvety steamed milk is infused with floral, Tahitian vanilla syrup before being topped with our signature espresso, to become the macchiato everyone knows and loves. It has an authentic crosshatch of vanilla bean sauce and topped with ground vanilla bean pod sprinkles. 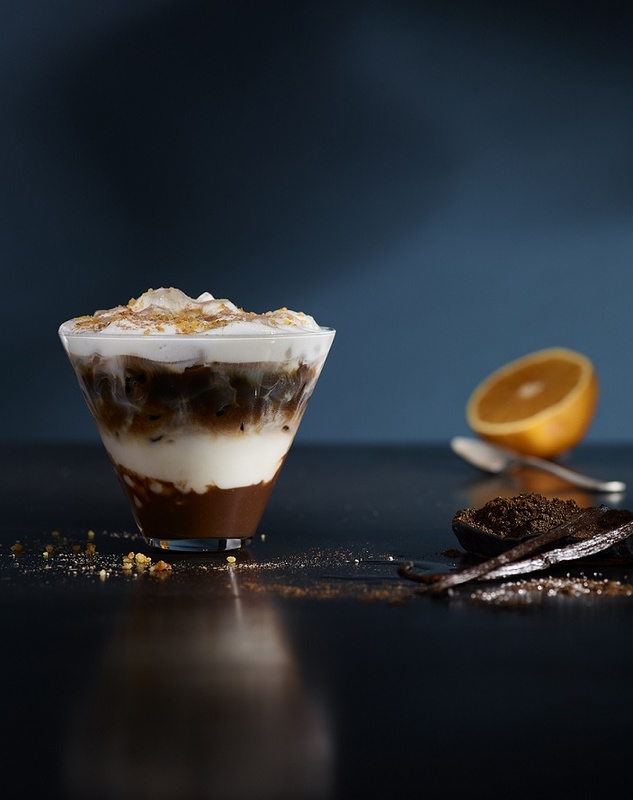 It's a decadent Valencia Orange Mocha Sauce combined with milk, topped with dense creamy, cappuccino-worthy foam, then layered with affogato-style signature espresso shots, perfectly sweet cocoa powder and tartly-sweet bits of orange peel to add even more flavor. 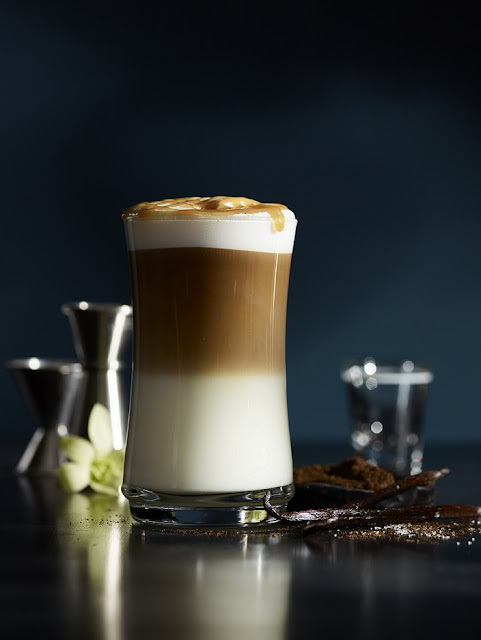 The new Starbucks Espresso concoction can be ordered hot, over ice or blended formats. What are you waiting for? Concentrate on forgiving and loving people who offended you. Make more time with your loved ones.